Yesterday, Alice & I attended a fund raising dinner at the Brett Vale Golf Club in aid of Home-Start Babergh. I was vaguely aware of them previously through the modest support provided by Babergh District Council. So I was interested to learn that Home-Start Babergh is an independent charity operating as part of Home-Start UK. The important bit is that they recruit, train and provide volunteers to work with families in times of need. Their support is available to families that have at least one child under five; it is given through home visits by the volunteers and through support group meetings, where children can play together, supervised by a play leader, whilst parents meet with each other and with Home-Start staff. In many cases, the support is complementary to that of the professional agencies. The volunteer will be there for the family as a friend and confidant during a time of stress or difficulty. Home-Start Babergh is one of several regional “Home-Starts”. It has a team of over 50 volunteers who, in the main, visit families in their homes. All have undergone training appropriate to their individual roles, and all conform with child protection guidelines and legislation. 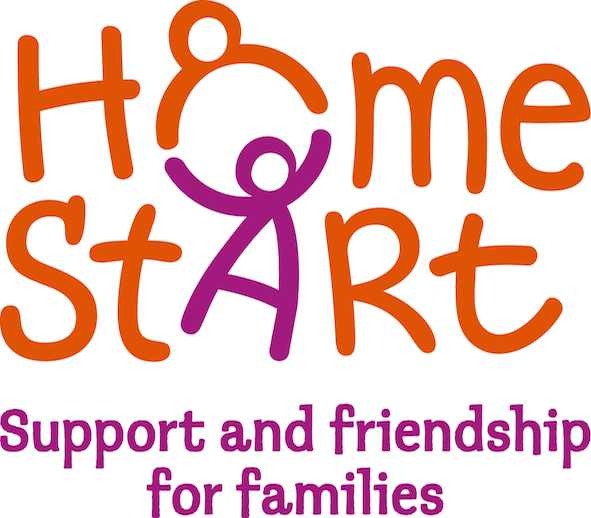 During the 12 months ending 31st March 2011 Home-Start Babergh supported 98 families, including a total 0f 253 children. 57 families were supported by home visits only and 41 families were supported in Home-Start Babergh Family Groups.